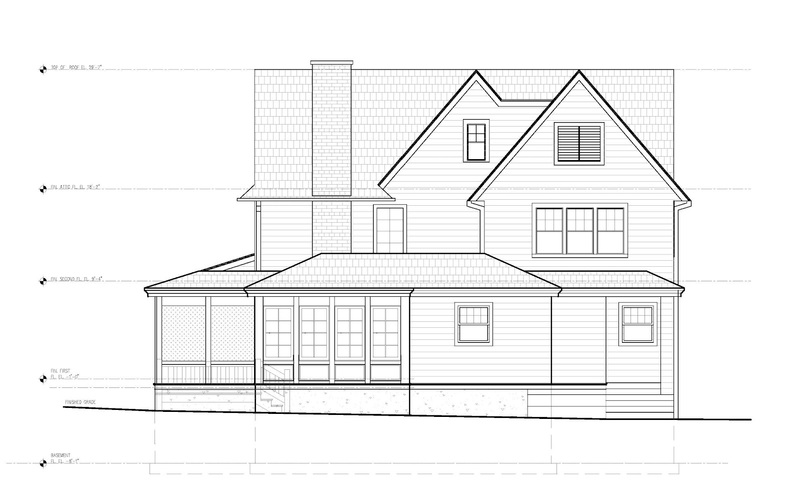 Designs for the addition to this residence in Westfield, NJ are well underway! With challenging zoning requirements, we have been battling down the square foot to adhere to local regulations while still giving this family of four the space they need. 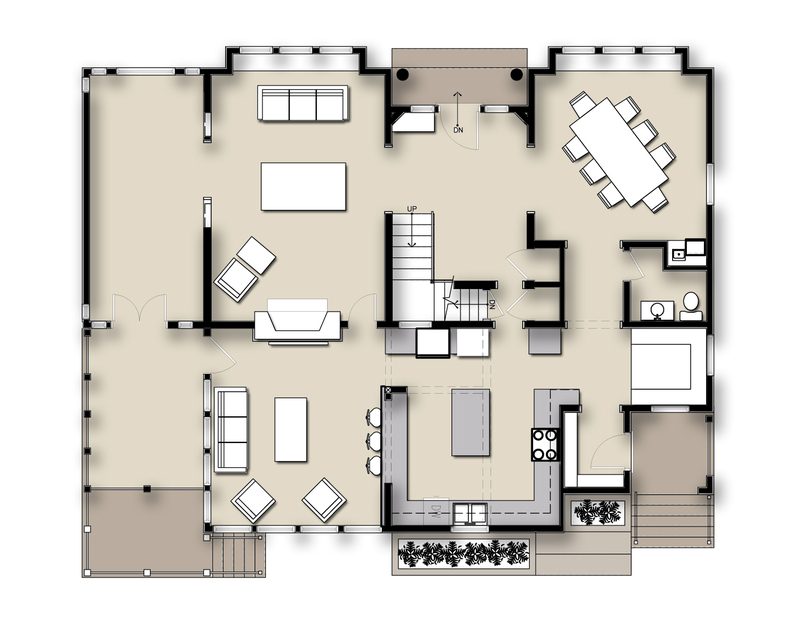 Our latest design for the home's addition features a new kitchen with a breakfast nook, a much-needed mudroom, and a family room. 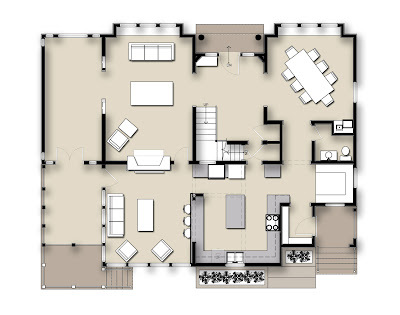 The open kitchen-family room area provides a much more efficient layout and allows the family to better interact with eachother and guests. The breakfast nook contains built-in banquette seating which provides informal dining in the kitchen as well as homework space for the family's two children. 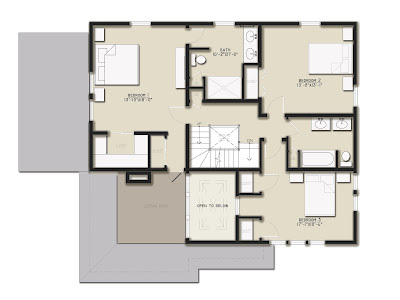 A large southern exposure for the new addition also provides an abundance of light throughout the new spaces. 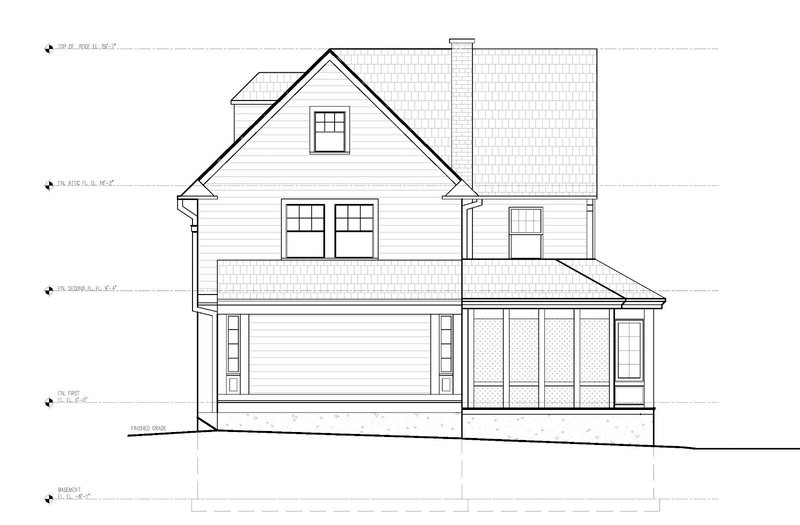 We are hoping to have enough square footage to retain the majority of the screened-in porch on the home's southwest corner. 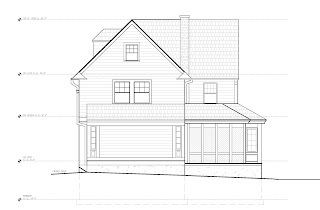 The new design will provide much better connectivity to the porch and make it a valuable outdoor living space for the family. 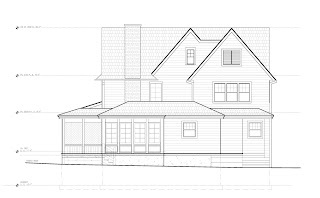 In order to complete the project without a variance we had to reconsider our original intent of creating a second story addition to provide space for a master suite. We have instead reorganized the rooms on the second floor second, transforming the original master bedroom into a master suite with large walk in closet, private bath, and sleeping porch. A new bathroom was added to accommodate the two other bedrooms on the second floor. We look forward to bringing this renovation and addition into the next phase of design very soon and to continue resolving the challenges presented by the zoning regulations on this project!